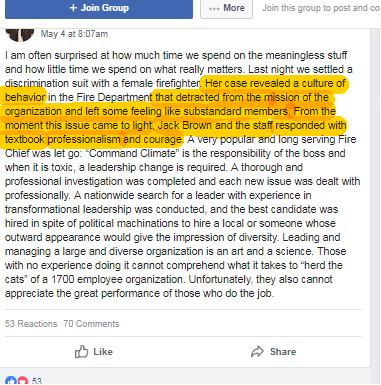 Underhill (aka Underling) posted this in Escambia Clan Watch regarding the county settlement with a woman discriminated against by the Fire Chief. My question would be if the Commissioner believed the words--the above words--should apply to all people employed by the county? His political bromance with Morgan colors his judgment to the fact of what kind of "leader" his buddy is to his staff. The "Honorable" Commissioner's attention should be turned to the article by Dr. James Scaminaci on May 26, 2016, GENDER AND RACIAL DISCRIMINATION IN THE ECSO IS NOT A JOKE. 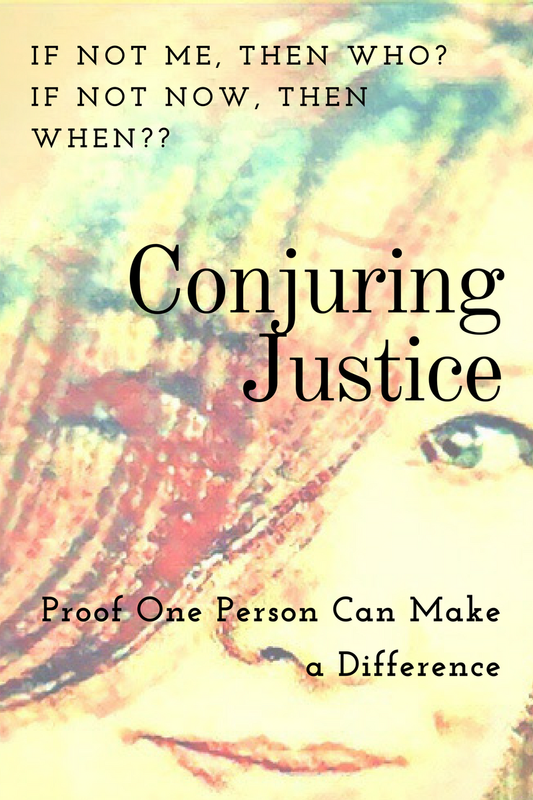 There are 5 lawsuits discussed while, in actuality, there have been MANY other instances and MANY other lawsuits. Rhonda Ray, Jacquelyn Gulley, Laura Montoya, Beyanca Cannon, Mindy Pare. All gender discrimination and at least 3 are racial discrimination. If Chief Grace was so wrong for his actions in the Fire Department, why isn't the same action on a much bigger scale worthy of looking into? 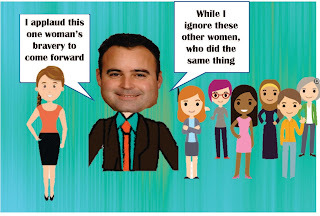 "I think that when you find that five different women at five different times complaining of racial and/or gender discrimination and they are then subjected to retaliation via Internal Affairs investigation (or other investigation or near-immediate termination), then I believe you have the factual basis to conclude that there may be a pattern and practice of creating a hostile work environment for women of color (and women), a pattern and practice of racial and/or gender discrimination, and a pattern and practice of retaliation against those very same women. " Another line in Scaminacis's article says it all. "Once a woman files a complaint to protect their rights, dignity, and career, it appears that the full force of the office of the Sheriff is dedicated to beating these women down into submission." On top of the injury created by the Sheriff in these cases, Underling provides the insult by putting the Fire Chief's victim on a pedestal while the 5+ women in the ECSO, just lose their reputation, their careers, their chance to be what they are called to be....COPS. How much is that worth?